In 2015, the World Health Organization (WHO) released a report claiming that glyphosate, the active ingredient in the weed killer Roundup, was a “probable human carcinogen”. The report is based on several studies that have been done around the world concerning the effects prolonged use of glyphosate has had upon agricultural and forestry workers. The studies revealed a connection between the prolonged use of glyphosate and the rising increase of non-Hodgkin lymphoma, a cancer of the blood cells, among those in the agricultural occupational field. Since the release of the report, glyphosate (Roundup) use has been banned or heavily regulated in many European countries. Use of Roundup in the United States is still allowed at this time, but the Environmental Protection Agency (EPA) has been conducting its own research review to determine if any regulations or ban is required. In early 2016, a leaked memo from inside the EPA revealed that the agency believes Roundup is not a human carcinogen. However, their findings have been called into question because of possible unethical influence from the manufacturer of Roundup, Monsanto. Several lawsuits were filed against Monsanto in 2016 by those who believe that the long-term use of Roundup caused their non-Hodgkin lymphoma. The claimants assert that Monsanto learned about the possible dangerous connection between Roundup and cancer yet suppressed the information from their clients in order to maintain company profits. They believe Monsanto suppressed the information not only to protect sales of Roundup but also protect the more profitable sales of the crop seeds that they have genetically altered to be resistant to Roundup. These seeds are in high demand from farmers as they let them be able to kill the weeds around their crops and not kill the crops. Monsanto denies these claims and cites the EPA findings as a defense. However, judges in the cases have ruled for them to continue and have ordered Monsanto to turn over thousands of documents concerning their manufacturing of Roundup. If they win their cases, the claimants could win compensation from Monsanto and possibly helped lead to the regulation of Roundup in America. 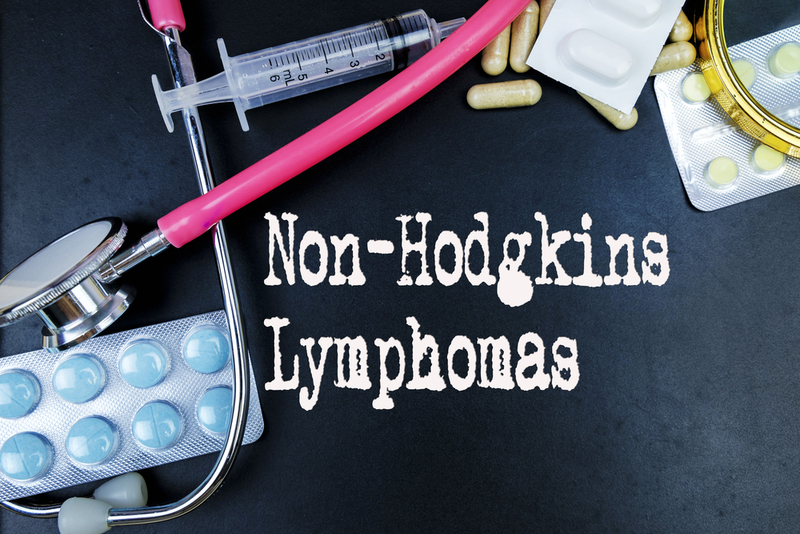 Have you or a loved one had non-Hodgkin lymphoma? Do you believe it may have been caused by long-term exposure to Roundup? Reach out to us today for a free evaluation of your situation to see if we can help you and your loved ones get the compensation you deserve.